Award winning professional photographer Kirill Neiezhmakov based in Kharkov, Ukraine keeps pushing the boundaries of timelapse and hyperlapse photography with this new video that captures the rhythm of Hong Kong. Shot with a Canon 70D and processed using Adobe After Effects, Lightroom, and LRTimelapse, Neiezhmakov shows his mind-blowing skills at video editing and the amount of effort he puts into every shot. Hong Kong has developed from a small fishing village in the 1800s into a dynamic and thrilling 21st century cosmopolitan metropolis. It is a bustling coastal city full of impressive high rises, and a fusion of eastern and western cultures. It proudly proclaims itself to be "Asia's World City" and remains a key gateway to China. See more of Kirill Neiezhmakov's work on Vimeo. 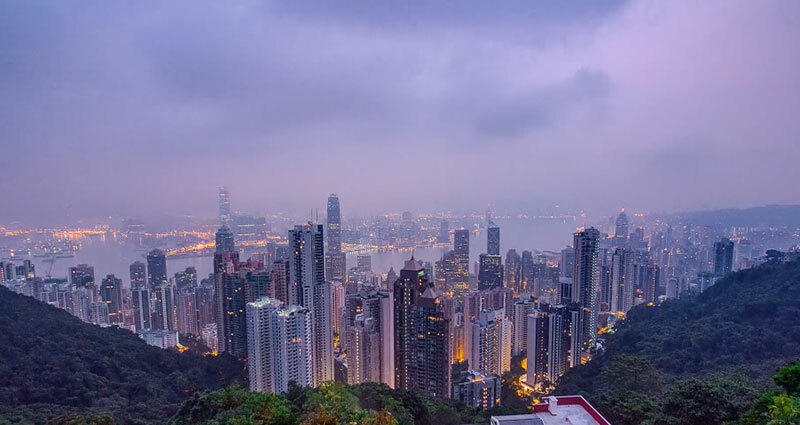 Award winning professional photographer Kirill Neiezhmakov based in Kharkov, Ukraine keeps pushing the boundaries of timelapse and hyperlapse photography with this new video that captures the rhythm of Hong Kong.